In recent work with a couple of different leadership development programs, I shared a few stories about organizations that failed to recognize the value of informal networks within and beyond their formal boundaries by choosing to see themselves primarily through the lens of the “org chart” and fixed roles/job descriptions (what I sometimes call the “stay in your lane” approach). In these cases what was lost was the ability to access greater organizational potential and intelligence. 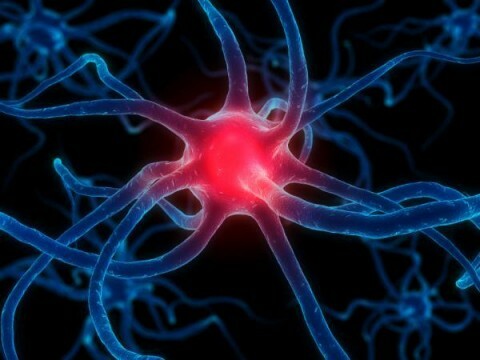 If we think of organizations as living entities, then our connections within and beyond those cellular walls might be thought of as vital nerves or sensors. When we fail to acknowledge or even cut these connections within, which often represent the pathways through which work actually gets done, we may stymie or destroy critical flows and functioning. And when we fail to see and leverage how people in all roles are connected beyond the organization, then we reduce not only the potential contribution of each individual, but the overall surface area of the organization that might otherwise attune it and help it to respond to larger systemic opportunities or threats. Which is why increasingly people are seeing mechanistic and fixed organizational roles as “irresponsible” – they do not allow people, individually and collectively, to effectively respond to circumstances and activate around that about which they care most. So the invitation is to think and act more like a living network. What are you doing to build greater sensitivity and surface area in your organization or change effort?